The IMDTRF is happy to announce the funding of a new project. 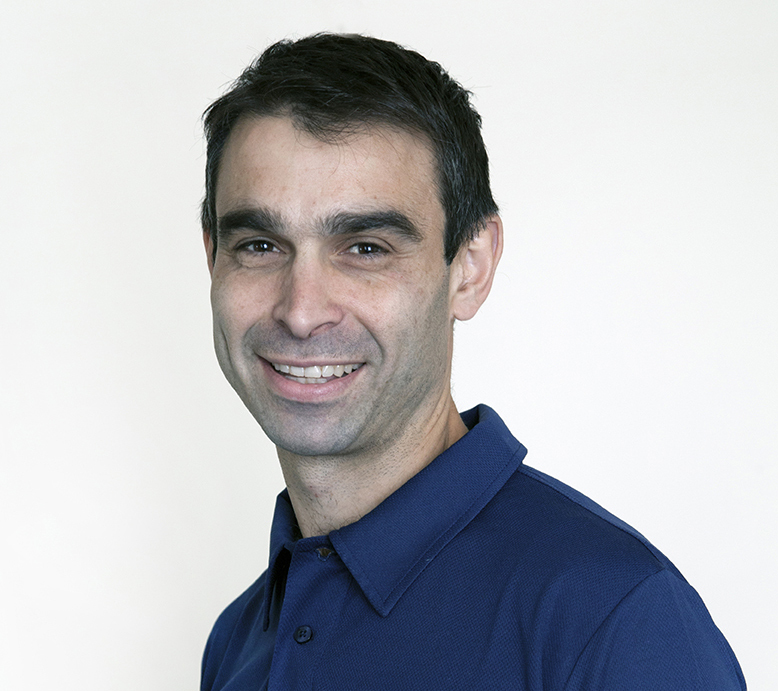 Researcher Dr. Peter Malliaras vom Australia and his team received funding from the IMDTRF Primary Grant. We wish Peter best success with his project. Read the abstract of an interesting study!